﻿ Wholesale High-end Custom Printed Swing Tags-Jinteng flag Co.,ltd. Hang Tag is an elegant solution for a multitude of labeling projects. For an affordable and professional look, custom hang tag is a great alternative to sewn-in labels on your apparel line. If you sell crafts or handmade goods, hang tag is the perfect choice when you want to avoid putting adhesive labels on your items. garments, jewelry, food, gift electronic, gift toys, daily necessities,wine, cosmetic, perfume, specialty item etc. 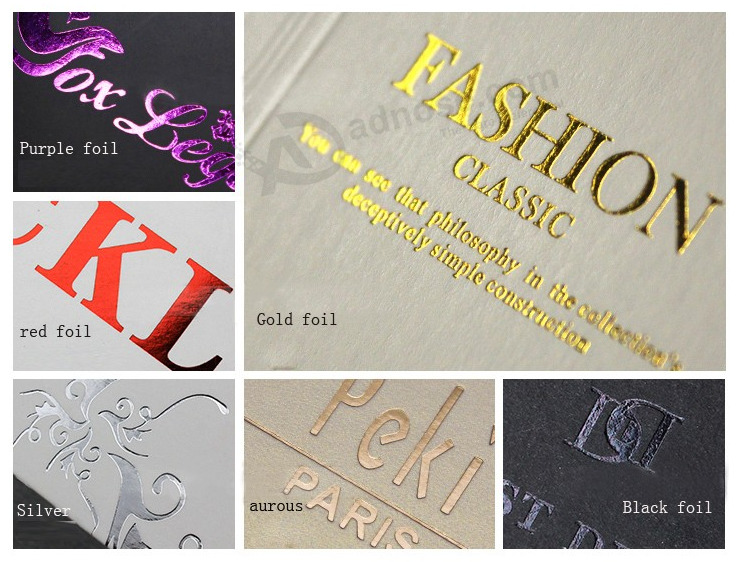 Glossy Lamination,Matt Lamination,Stamping,UV Coating,Varnishing,PP film lamination,Varnishing Ect。As you request. 3-7 days for sample and 7-15 days after everything is ////////////////confirm/i/i/i/i/i/i/i/i/i/i/i/i/i/i/i/ied. 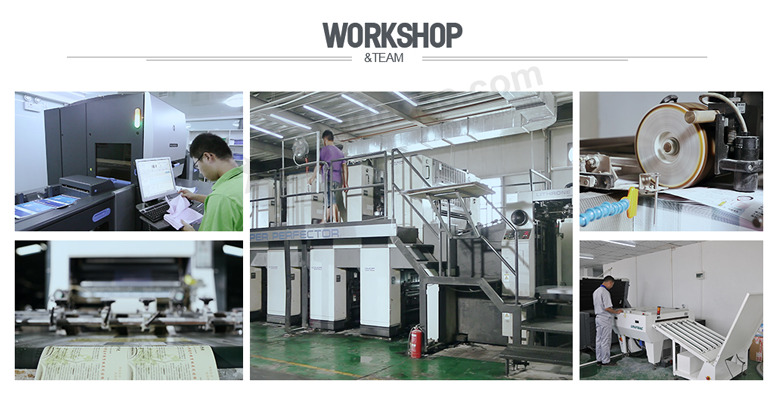 1.Direct factory,we can provide the best price for u. 2.More than 20 online workers,we will give the fastest reply for u.